Just a quick note. I did not have any agave syrup at the time. So I used honey as a substitute. The bread maybe a little sweeter than what the recipe had intended, but still tasty. 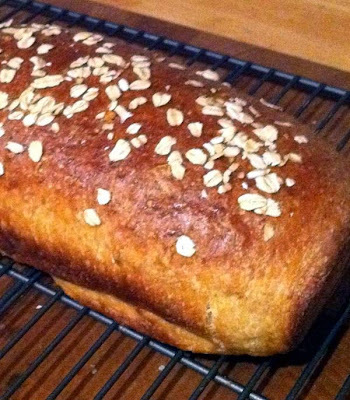 For another bread to try, see the recipe for this Irish soda bread.